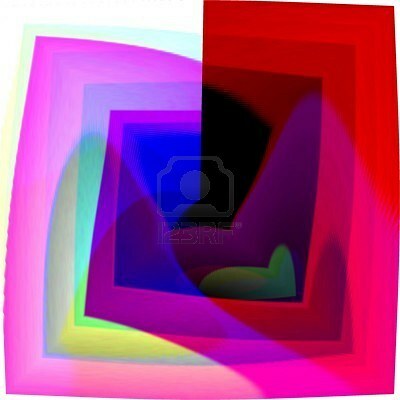 Tejpal Inspires > Blog > Energy > How Do You Relate To Pain? 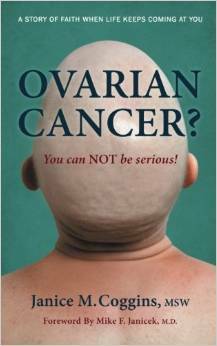 I was reading a book this weekend about a friend of mine Janice, who was diagnosed with ovarian cancer in 2010. Today she is still active touching so many yet experiencing a new chemo treatment. I witness her beautiful and relentless spirit, her untouchable focus and ability to be so grateful day after day. I also have two of my clients Carolyn and Laura going through major diseases; both have the same ability to celebrate in their unique style any victory they have. These three women have mastered their relationship with pain. Janice has a foundation and she teaches; uplifting so many and bringing awareness about cancer prevention. Carolyn who is still in the early stages of treatment for Leukemia is at the hospital and blogs. Her insights about surrendering and being a spiritual warrior are priceless. Laura is experiencing multiple forms of cancer and is too weak these days to do much of anything but she focuses on gratefulness with so much depth. These three women rely on two things: their heart and their spirit. Most of us when we go through any pain we go into more fear, worries, anxiety and we jump into the future saying to ourselves: “When is it going to end?” As I am doing some renovation in my house and experiencing an on going mess, I have asked that question more than once. When I went through a break up last October I wondered many times when the pain will end. Our pain always gives us an opportunity to grow. We can pretend there is no pain and find a way to numb it. We can be busier, drink a little more, jump into a new relationship, or collapse and be depressed. Quite frankly there are many more options. We can blame or we can learn. We can ignore it or we can grow through it. When you master how you relate to your pain you deepen your experience with joy. Choose to drop your thinking, step back from your emotions and go into the heart. The heart is the only place that will teach you how to be still and present when you are in pain. When you are worrying about your future you are not in the heart. As Janice was saying in her book*, “NOW spelled backwards is WON…if you stay in the now, you’ve won the day”. When you are obsessing on how to get rid of your pain you are not in the heart, you are in your head. Your pain is not a problem to be fixed but a part of you to be explored. Join me August 6th , at 6 pm Pacific. I will lead a virtual healing circle to help you experience the wisdom of your heart. This is a time for transformation! Join me August 6th at 6PM Pacific. Together our healing power is stronger. If you cannot make the call, this session is recorded.